Here at Prestige Health and Beauty we strive to offer our clients the best salon experience possible, so it is important to us to that we support new treatments, technologies and trends. 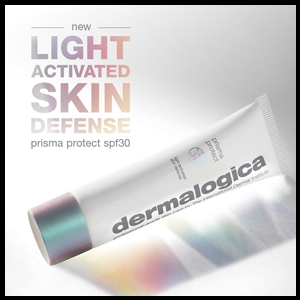 Professional Beauty Regional Awards Winner 2018! 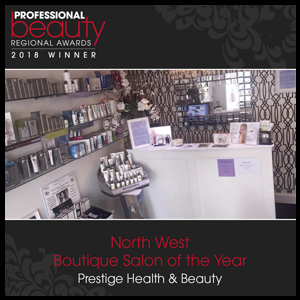 Winner of the North West Boutique Salon of the Year.